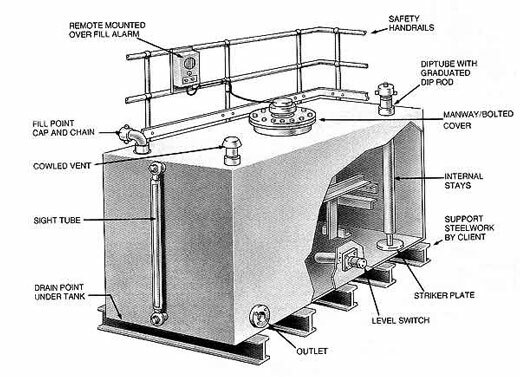 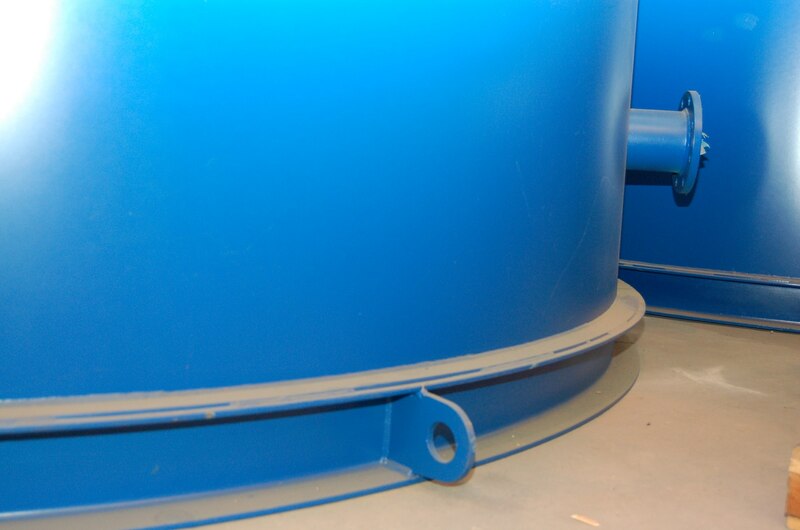 If rectangular tanks cannot be manufactured with internal cross stays, external channels or angles are welded to achieve the same performance. 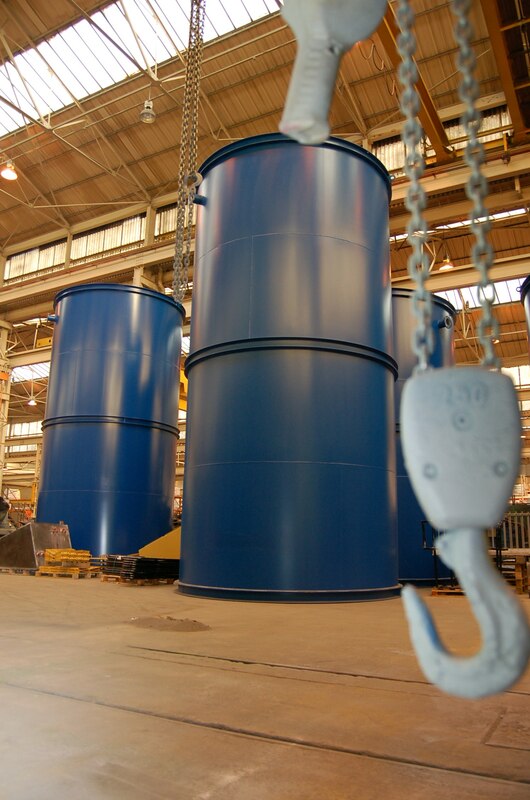 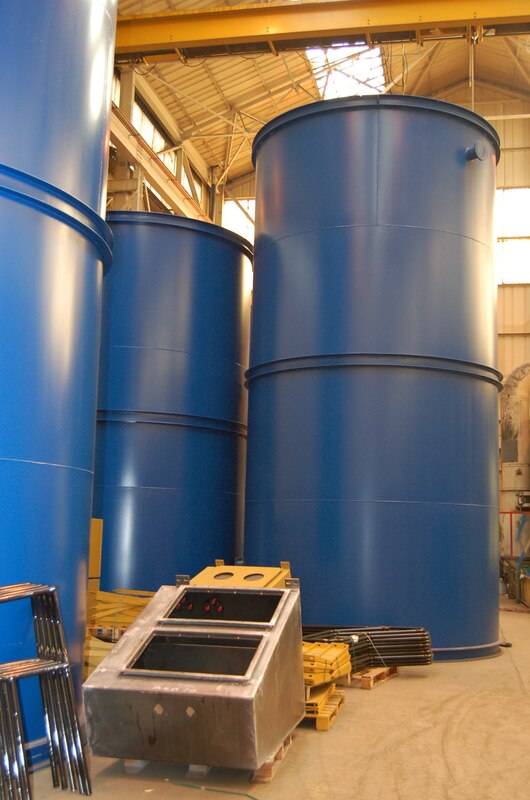 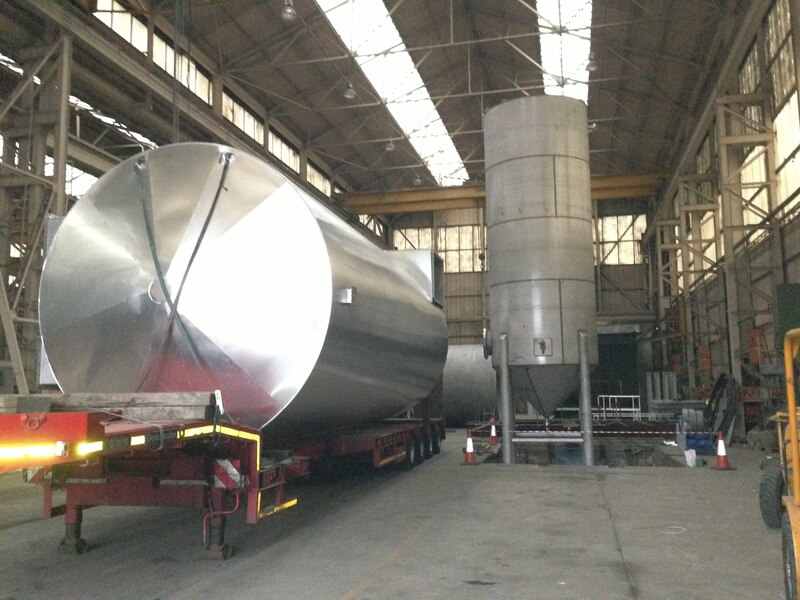 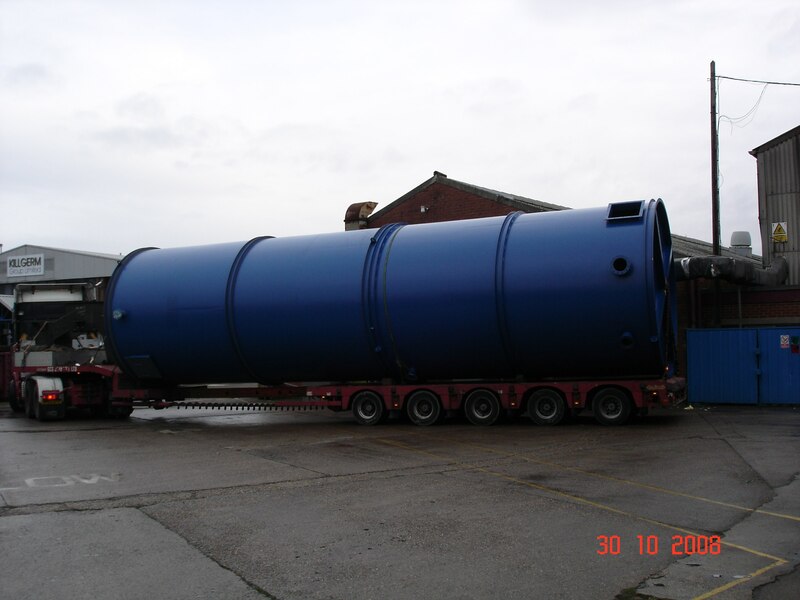 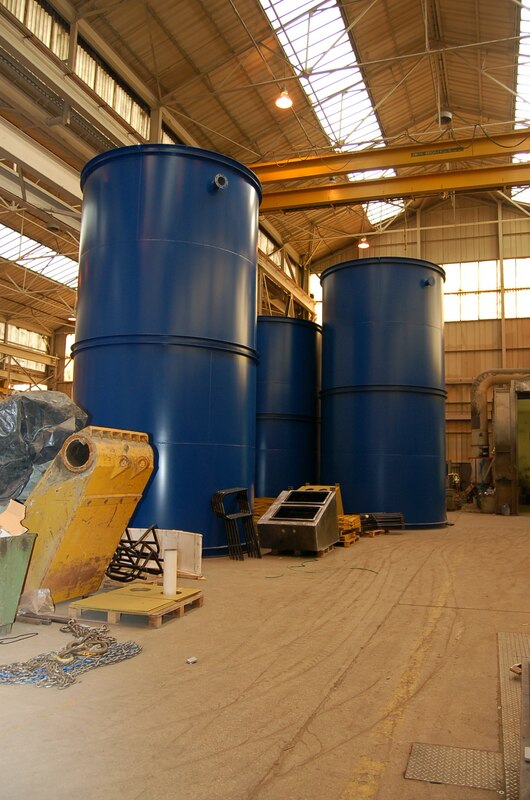 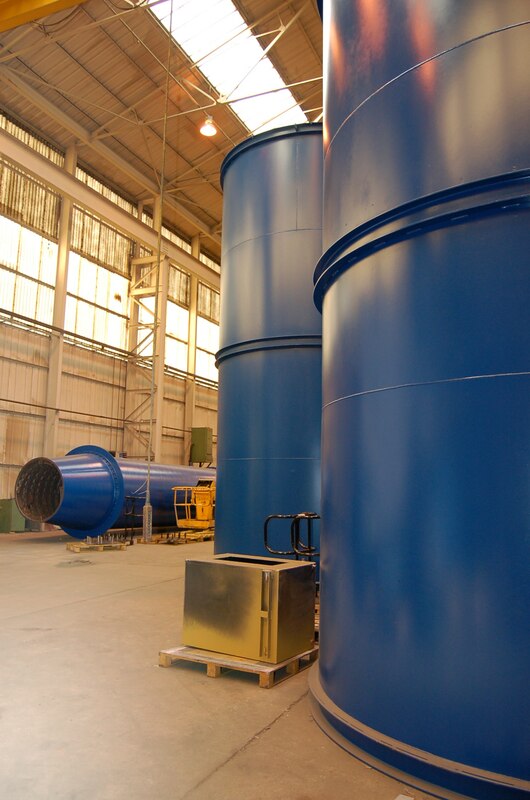 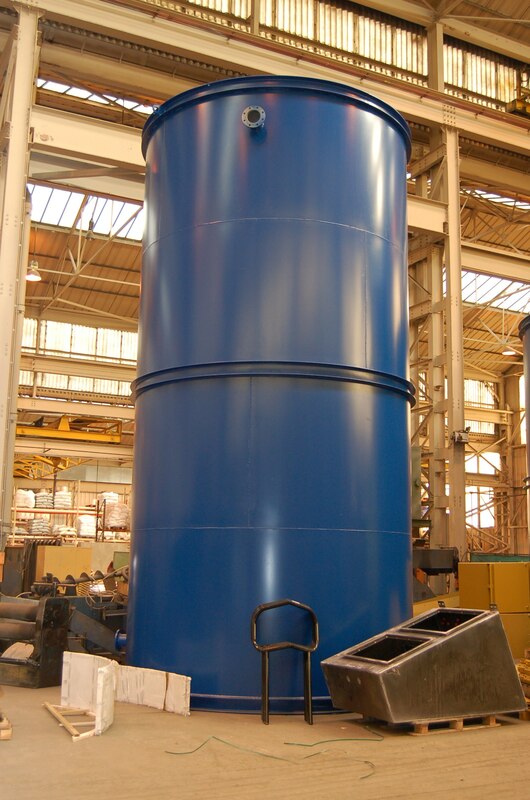 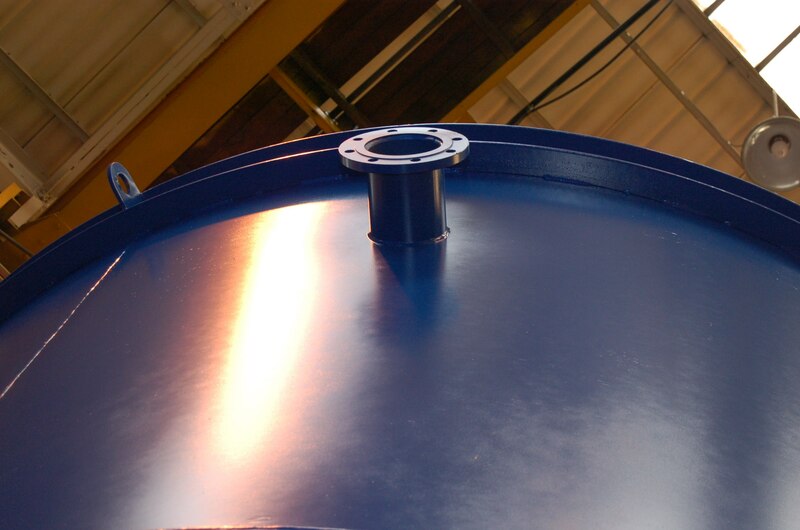 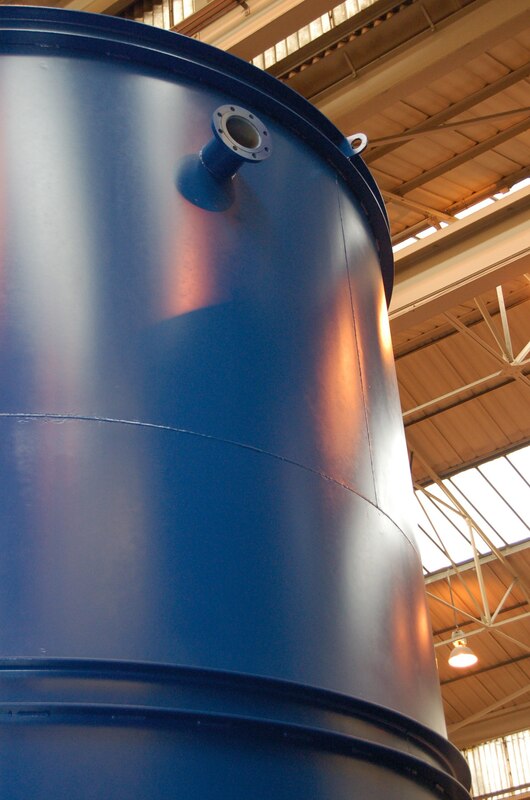 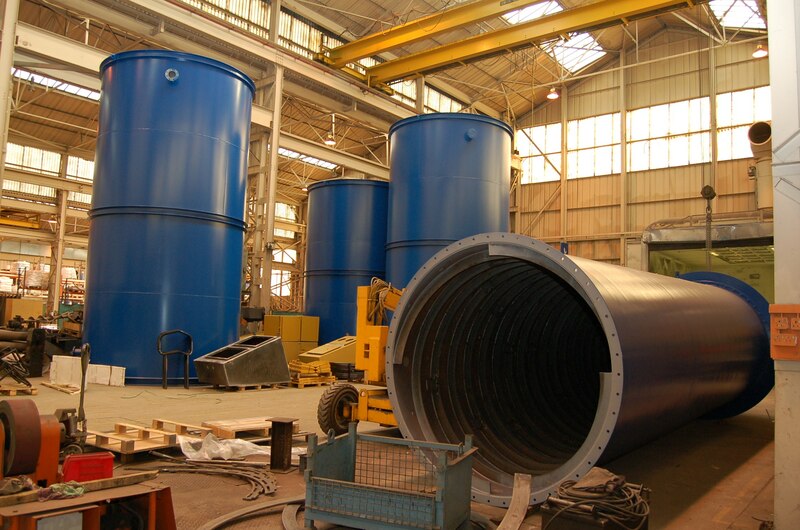 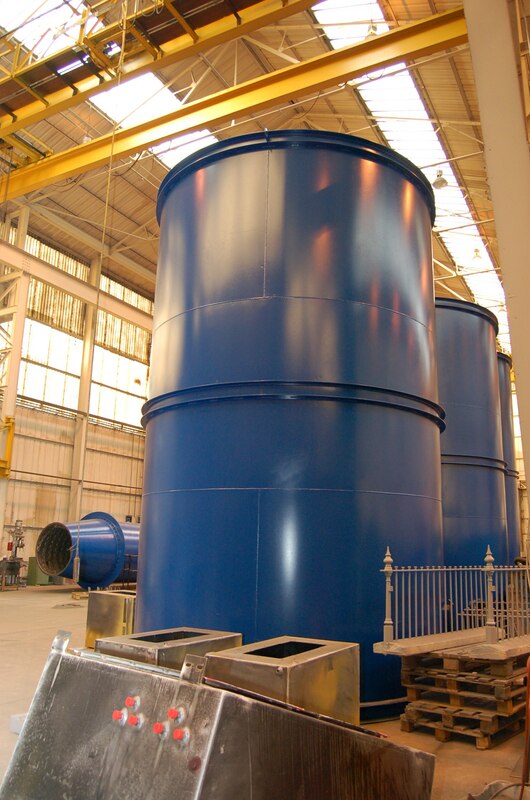 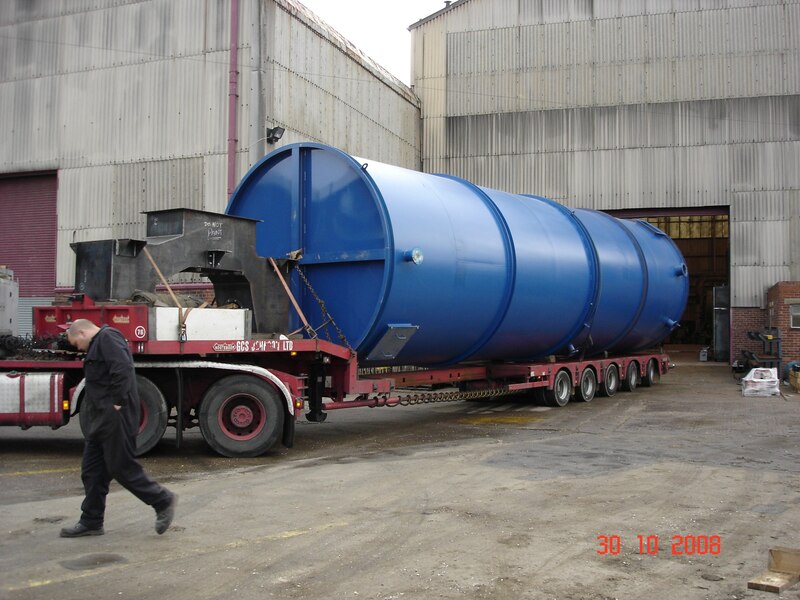 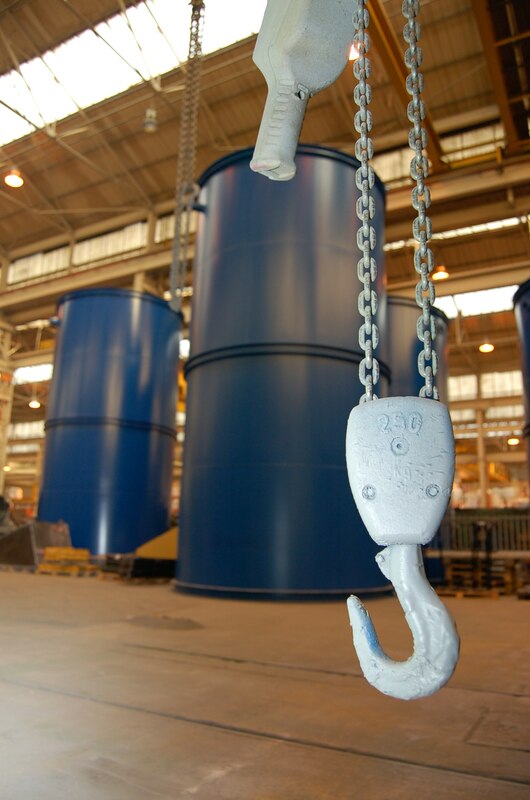 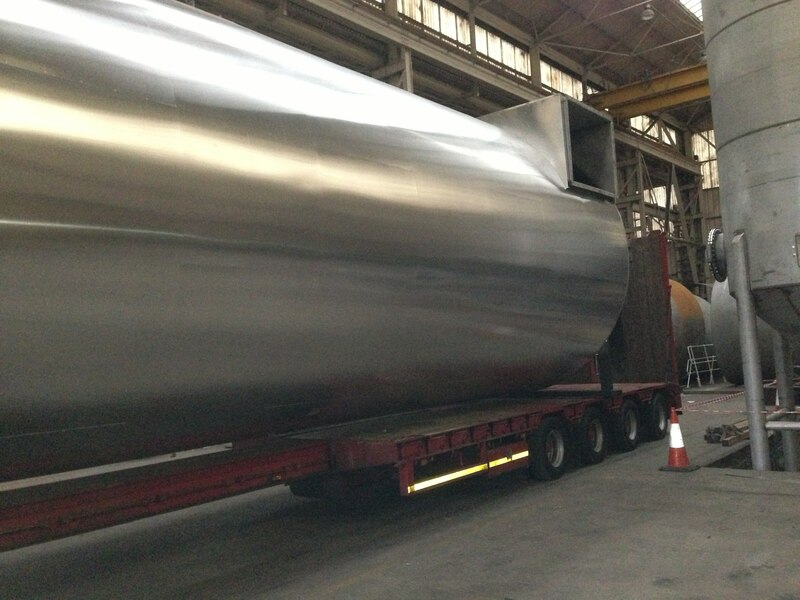 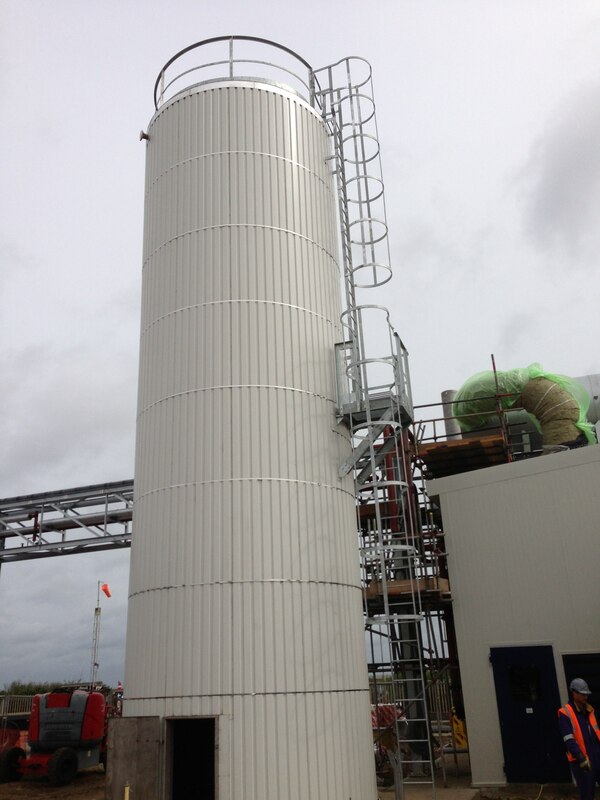 Non standard tanks are specially designed by Hartwell, with prices on application. 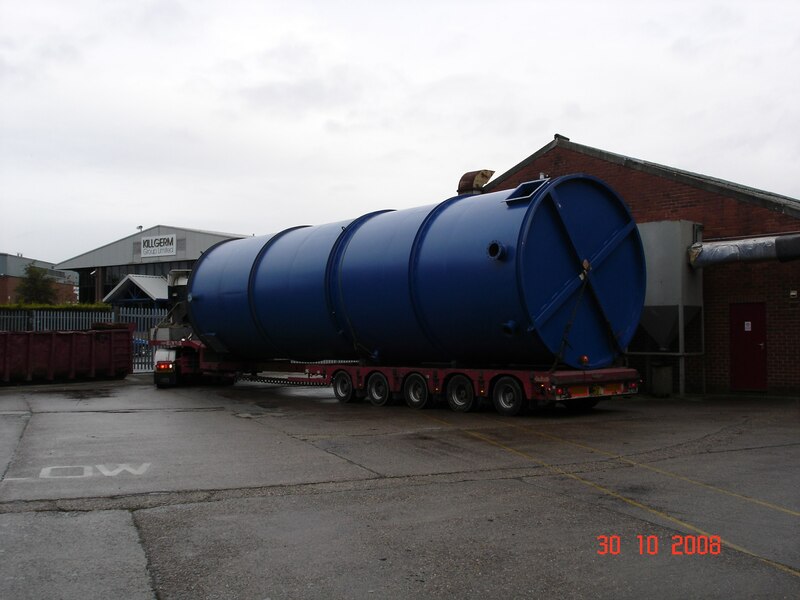 When access to site is difficult, i.e. 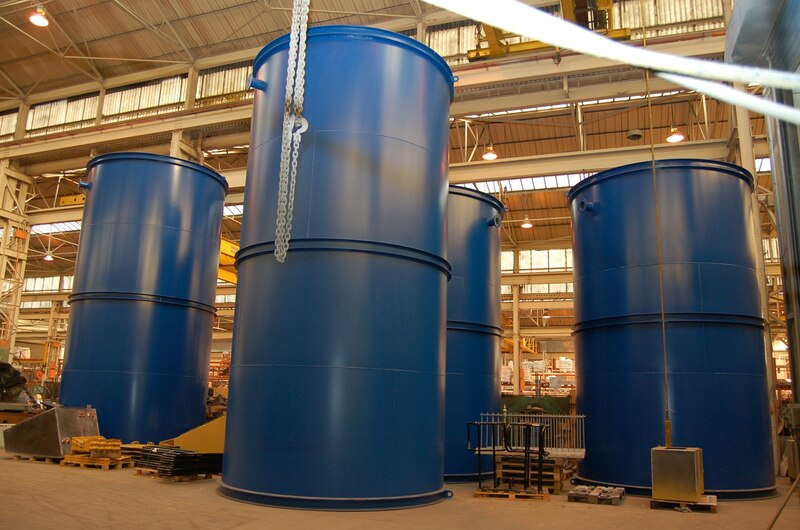 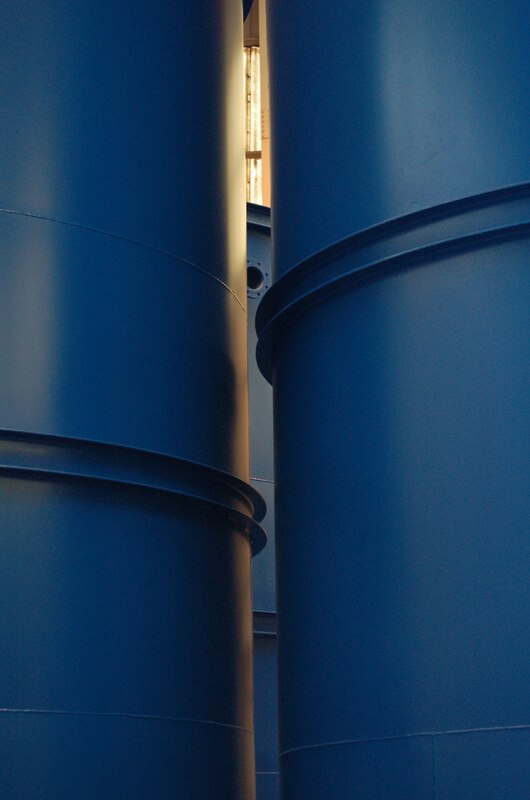 basements, rooftops, tanks are prepared in small sections before being welded, tested and painted in situ. 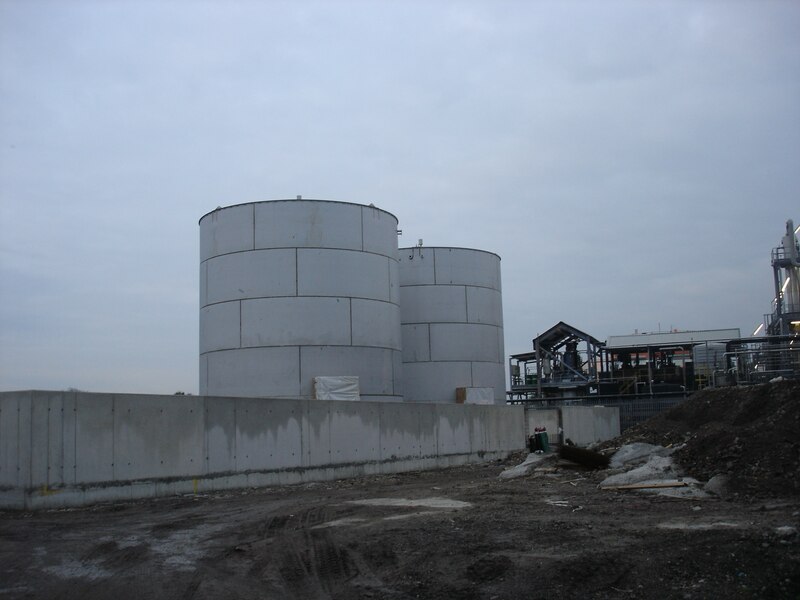 Supply and erection costs, will be confirmed by Hartwell following site visit although it is often possible to give close budget prices without site inspection.